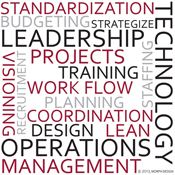 Leadership @ Laboratory Planning and Design | Los Angeles, CA | Morph Design, Inc.
As a Designer, Jeff has led more than 1.3 million sf of national and international laboratory projects in Pathology, Clinical Laboratory Medicine and Research Environments since 2004, projects ranging from 1,000 sf to 183,000 sf. Jeff designs on both macro and micro levels – he sees the big picture as well as the details. 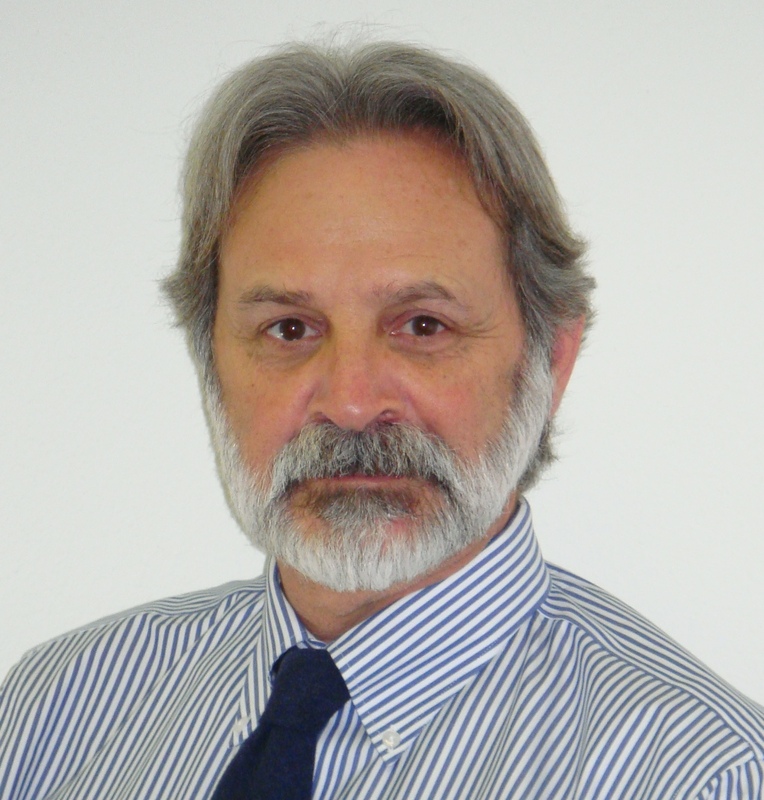 An AIA member, Jeff served on the AIA Academy for Architecture for Healthcare, Standards and Codes Committee 2010 – Laboratory, Facilities Guidelines Institute. After receiving a BA in Biology from Indiana University, he earned an MS in Human Genetics and Genetic Counseling from Rutgers University. 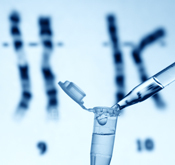 Jeff pursued Clinical Laboratory Cytogenetics and Human Gene Mapping research at Harbor/UCLA Medical Center in Los Angeles. He was a member of the UCLA team that mapped and localized the gene for Galactosemia. Jeff has held NCA’s CLSp(CG) and CLDir laboratory certifications. His laboratory career continued with Kaiser Permanente at the Southern California Regional Reference Laboratory serving as Laboratory Manager of Cellular Pathology. During 21-years with Kaiser, he led a large, diverse team of laboratory and clinical professionals including Clinical Laboratory Scientists, Genetic Technologists, Cytotechnologists, Histotechnologists, Doctorate-level Scientists, Registered Nurses and Genetic Counselors. Jeff’s passion for science, medicine and creativity extend beyond assembling laboratories to Assemblage Art. 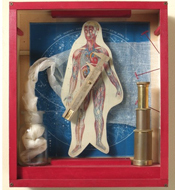 Inspired by surrealist Joseph Cornell, his art integrates authentic antique and vintage elements of science and medicine. Each assemblage carries messages and implications that are subject to the interpretation of the observer. Jeff’s art has been shown at museums, galleries and art shows in Southern California.